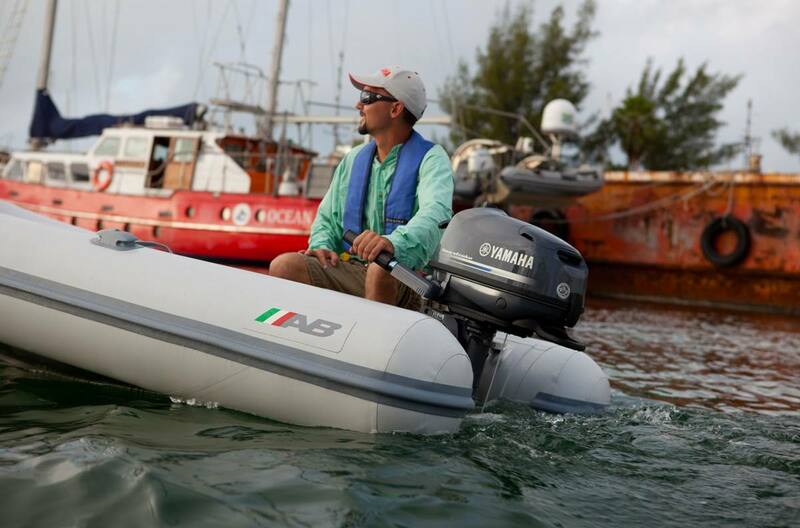 Our 139-cc 6-hp portable is an impressive little outboard. 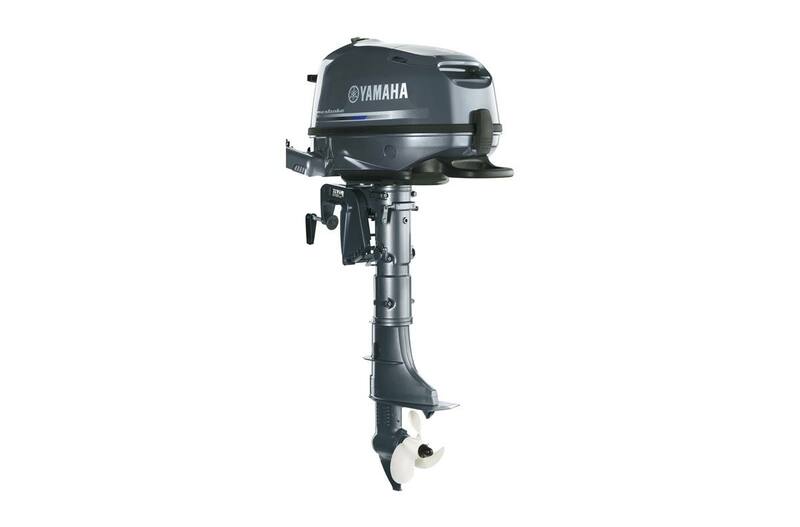 It boasts surprising features for such a small motor, like labyrinth exhaust and a long span mounting system for smooth, quiet power. It also offers the convenience an external fuel tank (in addition to its built-in tank) for extended range and added convenience.